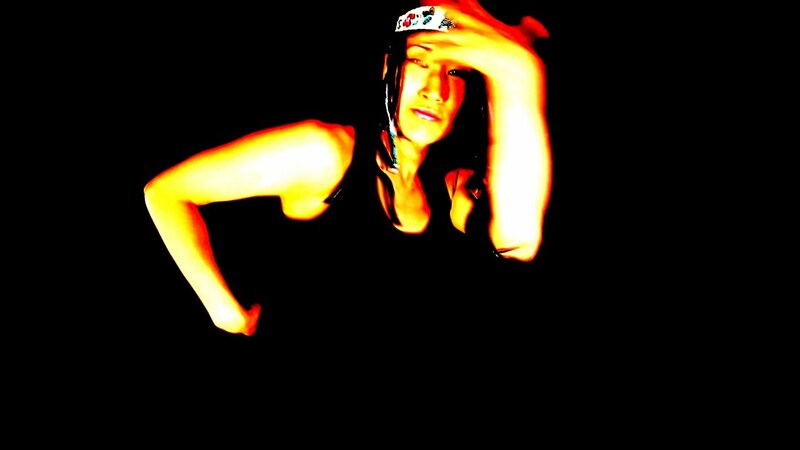 Silla and Rise blend Inuit throat-singing and futuristic dancefloor beats. Silla are Cynthia Pitsiulak (Kimmirut, NU) and Charlotte Qamaniq (Iglulik, NU) their name comes from the Inuktitut word "Sila" meaning weather. Sila is what surrounds us; it is what connects us to our land, to the moon, sun and stars, the ocean and the air we breathe. 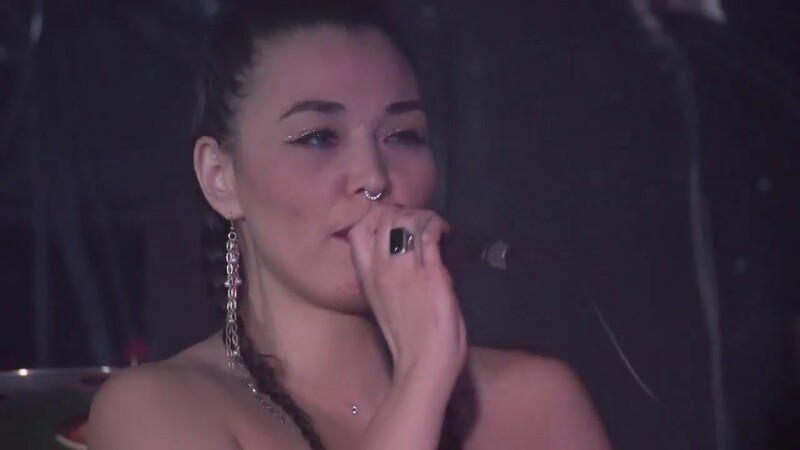 In respecting and honouring the need to preserve Inuit culture and paying homage to our land and the strong connection to its spirituality, they experience and perform the sounds of traditional and contemporary throat songs. Rise is Ottawa’s Rise Ashen, a Juno Award nominated global-grooves producer, DJ and dancer who has spent his life pursuing the intersection of traditional and futuristic music. Silla and Rise were nominated for a Juno for Indigenous Music Album of the Year in 2017 for their self-titled Debut, they are currently working on a second album.